George Strait and Blake Shelton are the headliners for Buckeye Country Superfest. Do you know what that means? That means everyone is going to want tickets! You don’t want to be the one who doesn’t have tickets right? So how in the heck should you go about getting your tickets? Well, I’ll tell you! When tickets go on sale there are multiple ways you can purchase. You can purchase on the presale, which is password required early access to tickets! We’re going to try our best to have those passwords available on the site to help you out but we know that not everyone can get in on the presale. So here are some tips to give yourself a boost during presales and onsales. Show up to the presale EARLY. Not too early though, you’ll be safe getting to the page 10 minutes beforehand. If a virtual waiting room opens you’ll want to get in there as soon as you can. During presales there usually aren’t waiting rooms, so you just have to be the fastest to refresh your Ticketmaster page right when the presales start. Create your Ticketmaster account before the presale. If you already have an account you can get your tickets faster and not worry about running out of time on your timer. Be sure to add in your credit card information and billing/shipping into your Ticketmaster account before the presale! The presale has started, what do you do? Refresh that as soon as possible! Enter in your password (we should have it posted if you don’t have it) and search away. Again, you’ll want to show up early. There is a higher likelihood that a virtual waiting room will open during the onsales so If you don’t get there early enough you will risk a bad spot in line and potentially not get into the onsale at all. How early should you show up? 15-30 minutes early. You want your buying process to be as short as possible to guarantee your tickets! So make sure your Ticketmaster account is up to date, you should go so far as logging in beforehand to skip that step in the checkout process! One thing that is extremely sad for us to hear is that you couldn’t get tickets. Noo! After all that effort you couldn’t get anything? That’s really no fun! Luckily, even when Ticketmaster has sold out, tickets aren’t gone forever. You can still get tickets through resell marketplaces. One of the best places to get your tickets is through SuperSeats! You can search through there for tickets you want, and wait until the prime time (when prices are the lowest they can possibly get) before purchasing! You should now have a better understanding of what to look for in the coming days but if you have any questions feel free to reach out to us at contact@ticketcrusader.com. 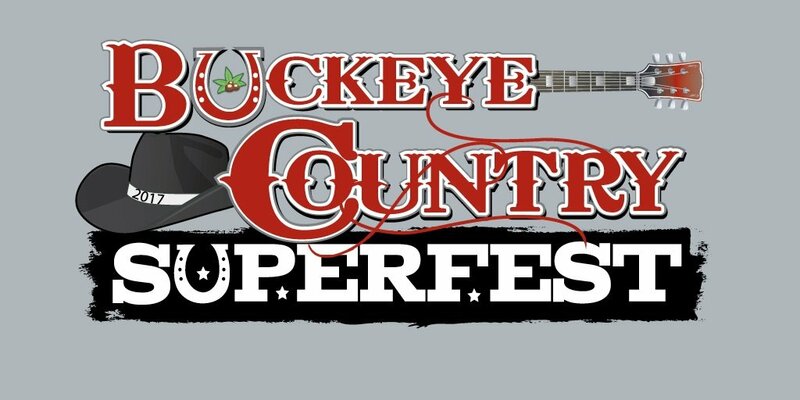 Who else is performing at the Superfest? I’m glad you asked, Chris Janson, Midland, and Raelynn will be included in the lineup.